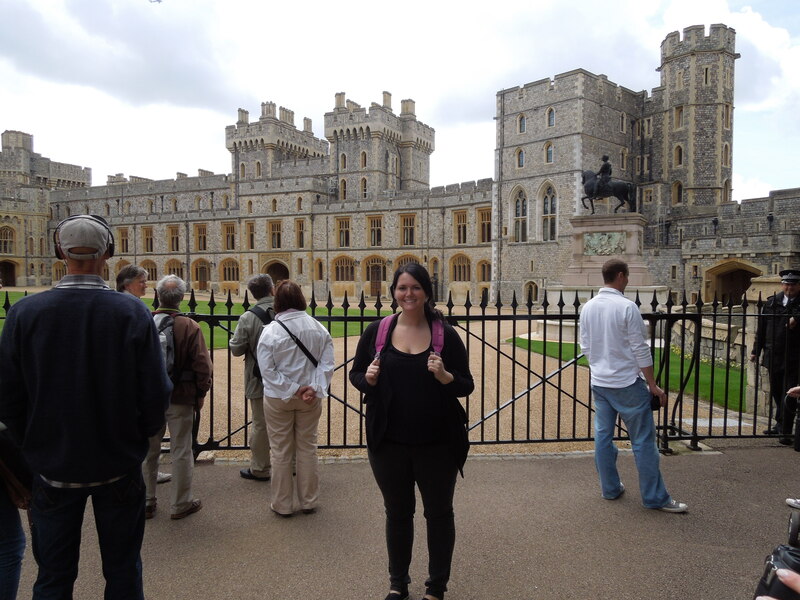 I went to Windsor Castle (which is HRMTQ’s weekend house) (p.s. she was there! woooo.) (P.s.s. we gossiped about my flatmates and had tea and crumps). 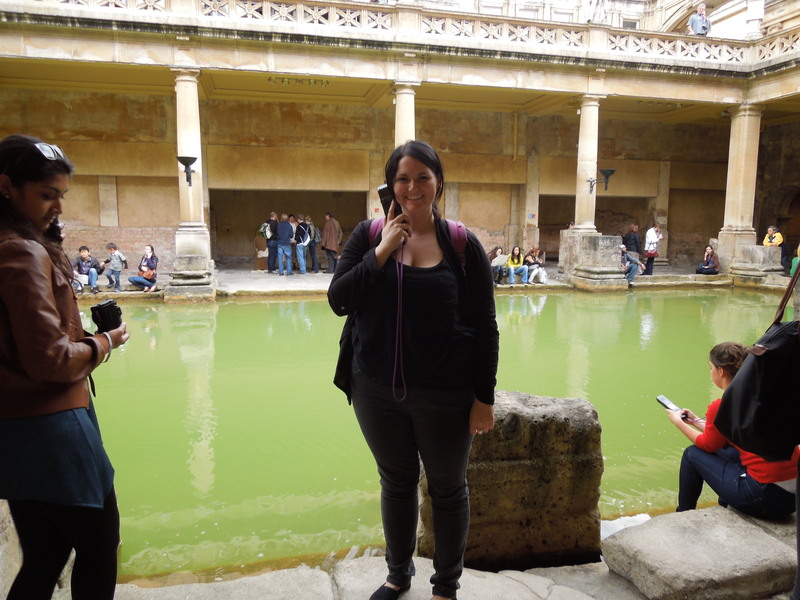 THEN I went to the City of Bath and checked out the Roman Baths. 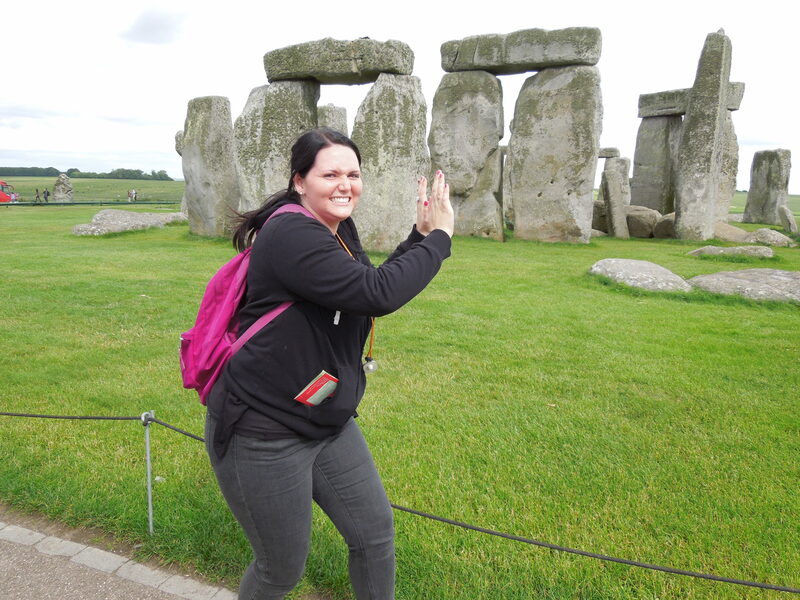 THEN I went to Stonehenge and…saw that. This entry was posted in London 2012, Summer 2012 and tagged Bath, Bussss ride, But these go to eleven, circa 9000000 b.c., Golden Tours, mmmmmmineral water, Stonehenge, Windsor Castle by Brooke. Bookmark the permalink.